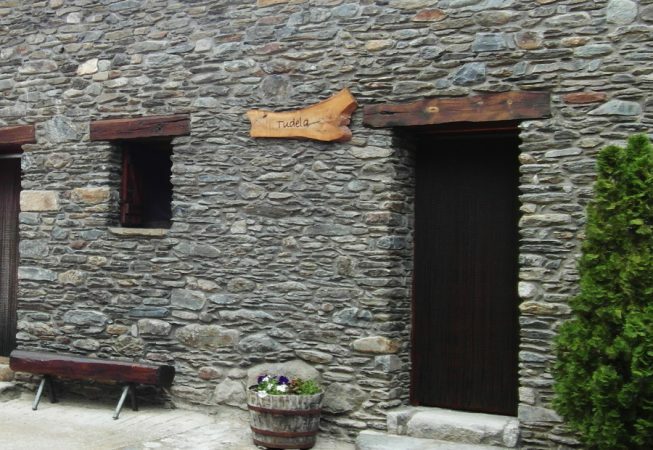 Tudela is an accommodation built under the cover of the old barn and block of the manor house, recently restored. With 90m2 and capacity for a maximum of 4 people, it is the perfect option to live wonderful days with the family. · Interiors: Kitchen. Dining room. Living room. Bathroom with shower. · Equipment: Closet. Crockery. Oven. Fridge. Vitroceramic hob. Microwave oven. Toaster. Coffee maker. Washing machine. Griddle. Hair dryer. Bed sheet. Towels. 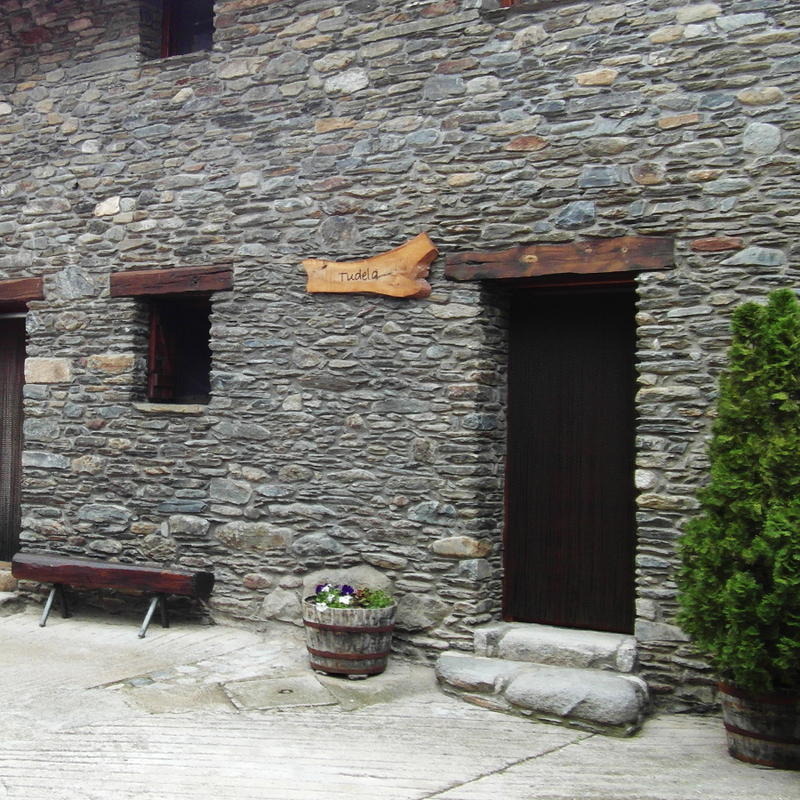 · Exteriors: Terrace. Shared garden. BBQ area.